Bivrost is our bridge from a busy modern life over to the North Norwegian heritage, a world of stories and myths developed over millennia by our ancestors, the people who have lived here in the north, which is the result of the meeting of three tribes. 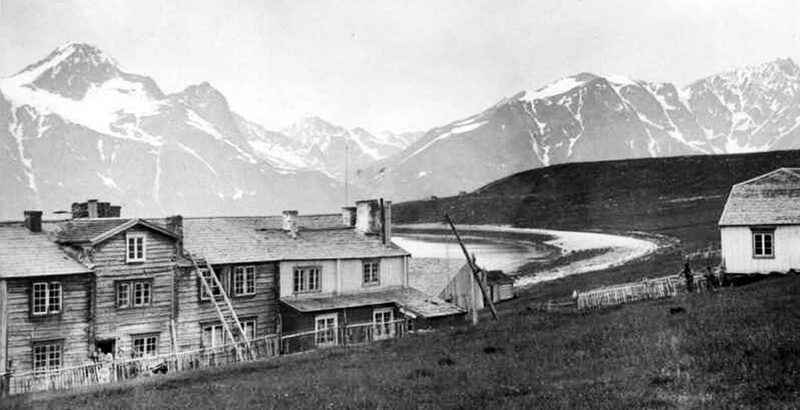 Bivrost.com is the site of local myths and stories related to Arctic life and the phenomenon aurora as it has been perceived by people in the north. It is narrated by all three peoples living under the Northern Lights; Norwegian, Sami and Kven. 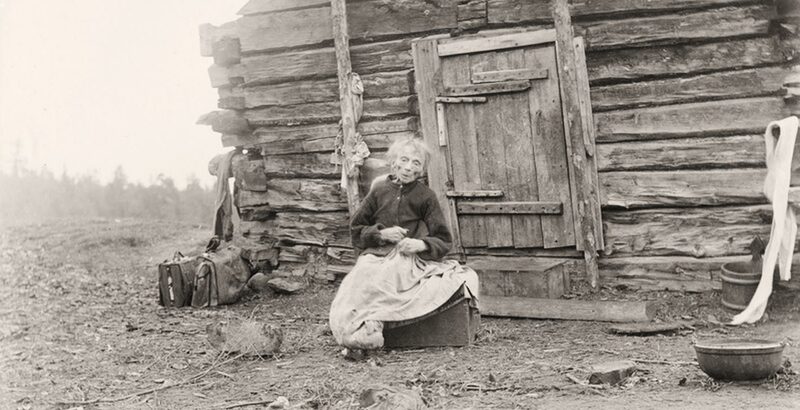 The Kven (kveeni in Kven language / Finnish, kvener in Norwegian and kveanat in Northern Sami) are an ethnic minority in Norway who are descendents from Finnish peasants and fishermen who emigrated from the northern parts of Finland and Sweden to Northern Norway in the 18th and 19th centuries. 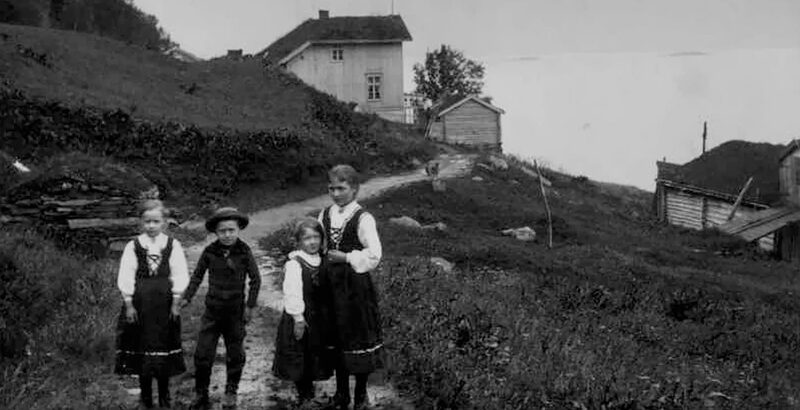 The term Kven has been continuously in use in Norway, from the Middle Ages up to the present age, to describe descendants of Finnish speaking people who immigrated to Northern Norway from the 16th century up to World War II. The Kven language differs from Finnish, since the Kven population was in effect isolated from other Finnish-speaking people. The Kven language has come to incorporate many Norwegian loan words, and Finnish words no longer used in Finland are still used. 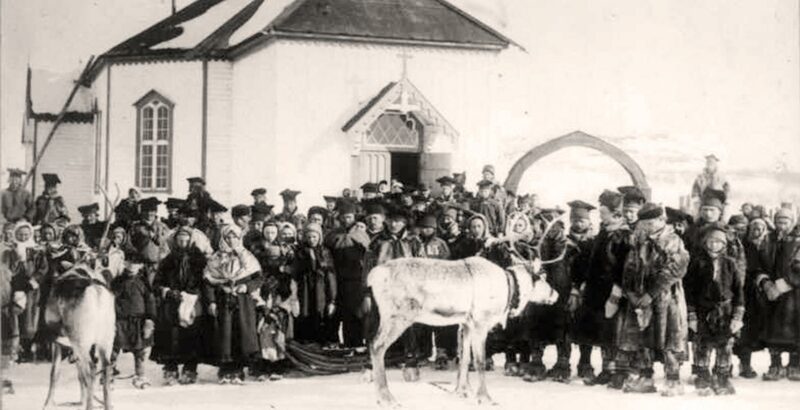 Kven and Sami people share a common history of Norwegianisation. However, post-Norwegianisation policies have treated them differently. 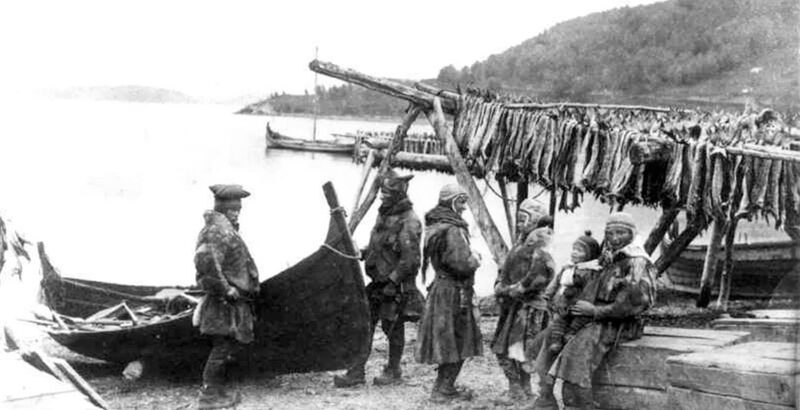 Sami people have been recognized as the indigenous people in Northern Norway. They have their own schools and parliament, and they elect three of the six members of the board of the Finnmark Estate (the organisation that owns about 95% of the land in the county of Finnmark). Lately, the Norwegian Kven Organisation has attempted to gain similar recognition as an indigenous people in Norway for the Kven people as the Sami people have. This has made it important for some Kven people to show that their history stretches further back in time than is commonly believed.